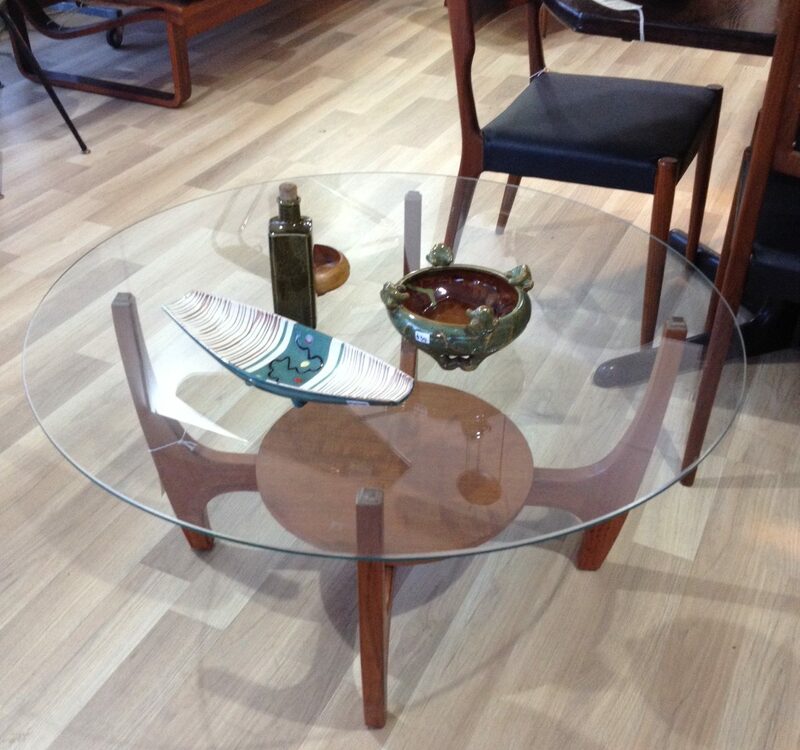 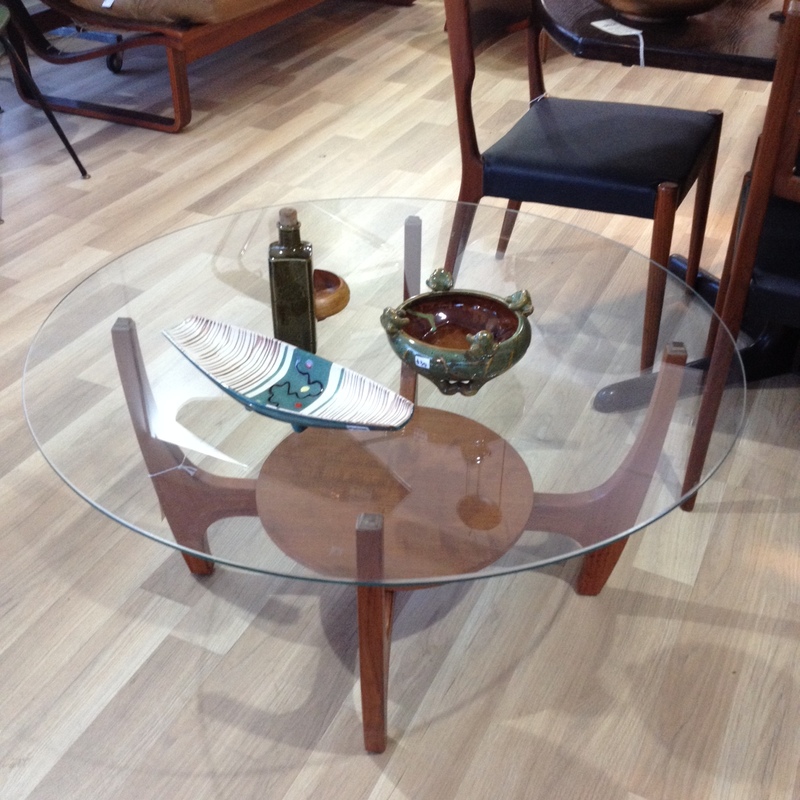 Nifty 1960s glass topped coffee table on rounded teak base – stylish, minimal and beautiful. 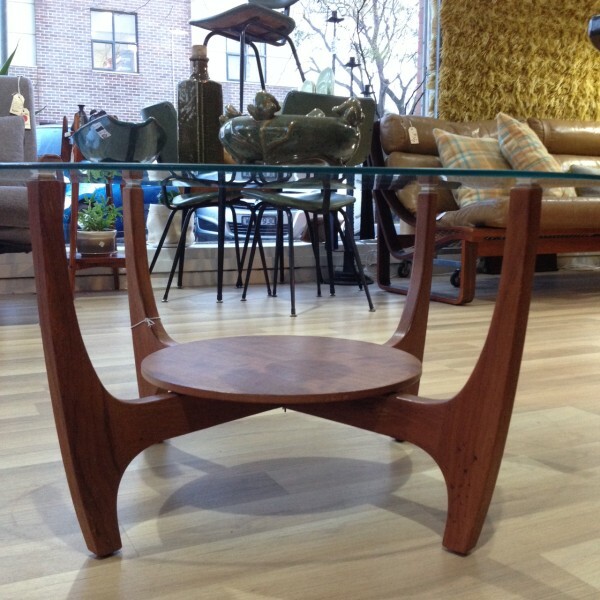 Very cool and well-proportioned coffee table. Teal base with curvy legs and timber lower shelf. 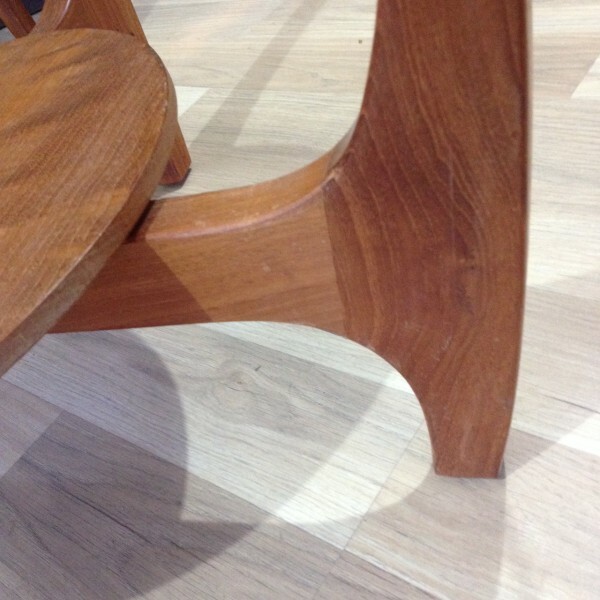 Design is very reminsicent of English maker G Plan – no maker’s marks evident on this one. 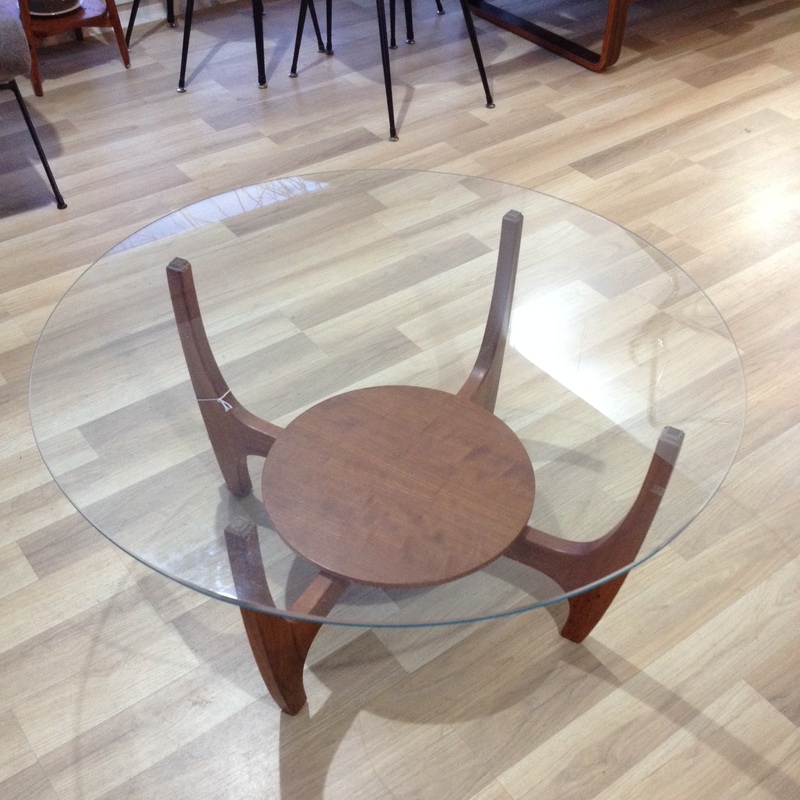 Table is in very nice condition overall – glass intact and free of chips and scratches, woodwork all good and presenting nicely. 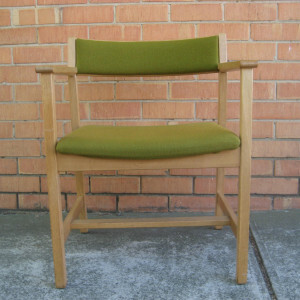 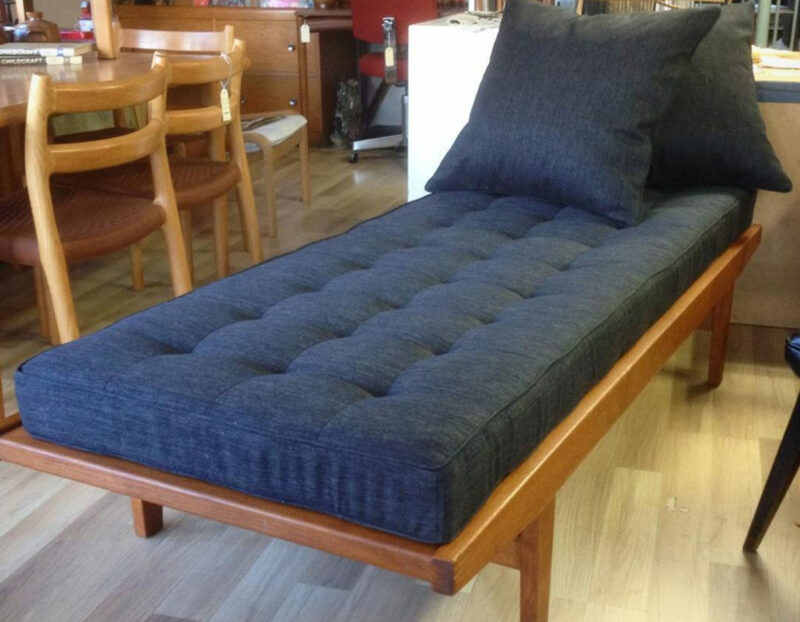 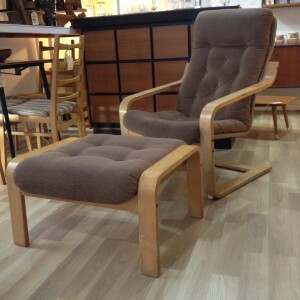 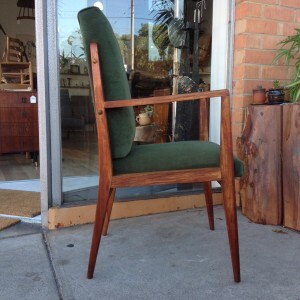 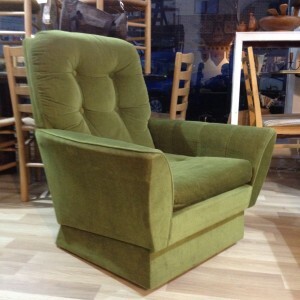 Ready to take it’s place in a mid-century or Danish modern styled lounge.